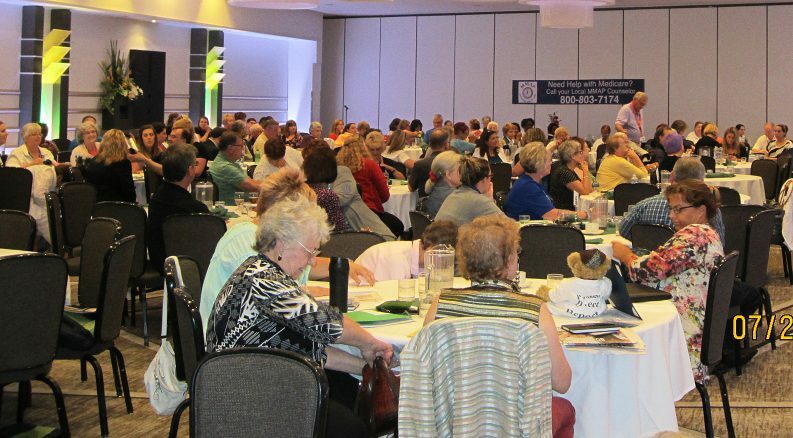 MMAP Team Members Save Thousands for Michigan Medicare Beneficiaries! During 2016 MMAP team members assisted 111,000 beneficiaries, saving them over$14,942,055! If you know or see a MMAP team member (shown here at a recognition for their service) say thanks and give them a hug! During just three months, from October 15, 2016 through December 7, 2016 MMAP team members helped 41,458 beneficiaries to review their Medicare Part D plan options and achieve potential savings of $9,214,387 on their prescription drug costs.